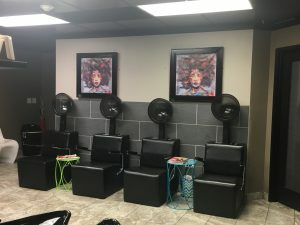 Owning your own salon may be a dream you have but just a little too much to take on, but still, desire all the perks of having full control of your business. 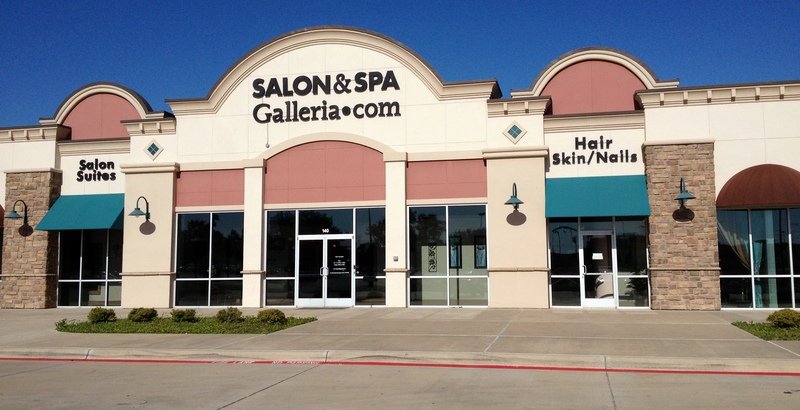 Well, here at any of our Salon and Spa Galleria locations we have the answer. You can have the luxury of being our own boss, make your own money, set your own hours, decide which services you wish to provide, sell your own product and to be in charge of all other business decisions that come along the way. Each suite that is leased out will be your own small business. You are able to paint, decorate and hang pictures just go all out. Express yourself and your talents through your suite so you can call it your own. We will also include a 32-inch flat screen TV with Direct TV hookup for you and your clients to enjoy. Also at each of our salon facilities, we have washer and dryers and we provide the detergent complimentary for you to do your towels and capes so you don’t have to take them home with you.